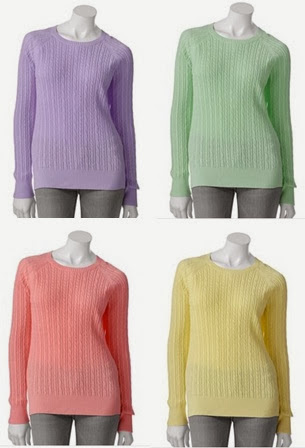 Pastels just aren't for spring anymore. 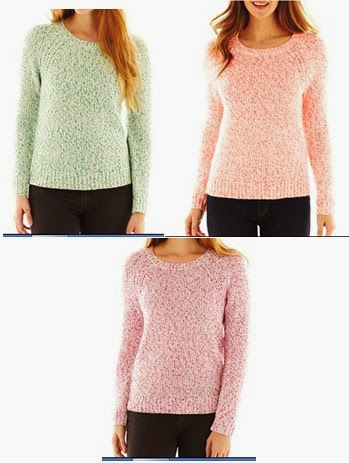 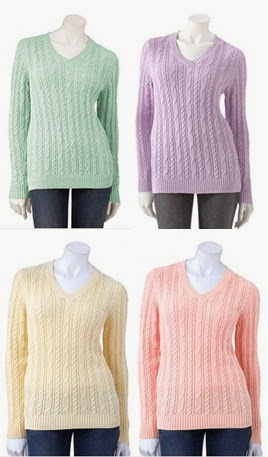 Check out my picks for pretty pastels knits you can wear all winter; all for under $30! 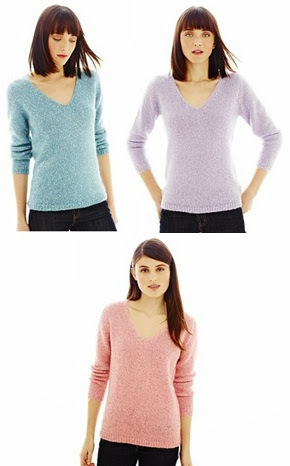 Check out the links below for cozy pastel sweaters all under $30!